LSI assumes editorial responsibility for the Proceedings of the Second Lunar Science Conference, held in Houston, Texas. Apollo 14 is launched. A two-wheeled cart was used to carry instruments and collect lunar samples. The first golf ball is hit on the Moon. Joseph W. Chamberlain is appointed Director of the Institute. 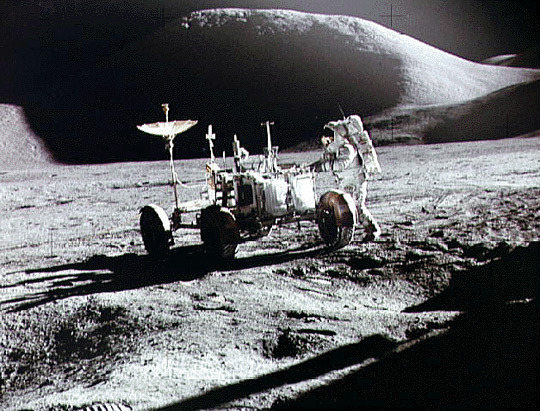 Apollo 15 astronauts drive the first lunar rover. The Conference on Lunar Geophysics is hosted and sponsored by LSI. 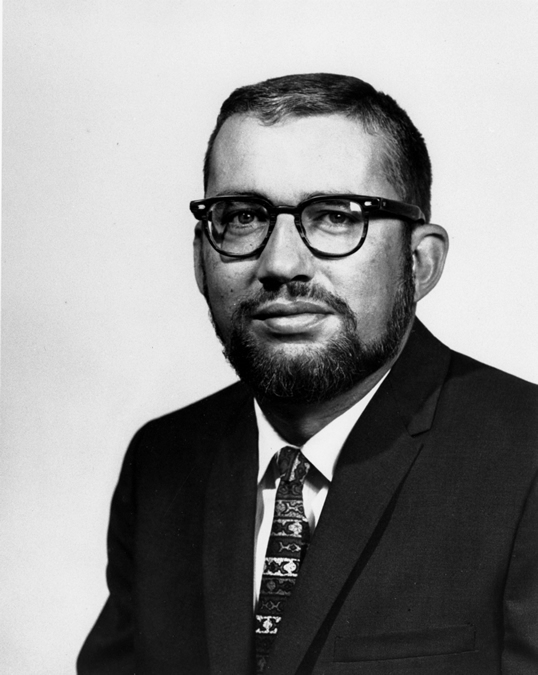 The conference is convened by David Strangway, and the Proceedings are published in The Moon. 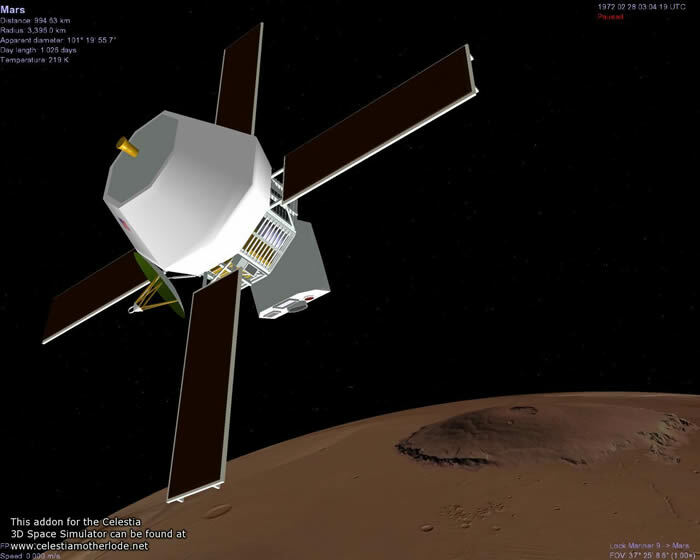 Mariner 9 is the first spacecraft to orbit Mars, mapping 100% of the martian surface.